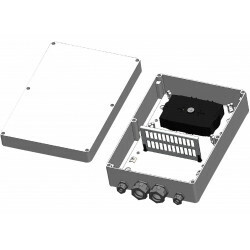 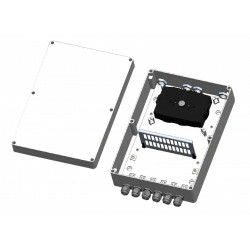 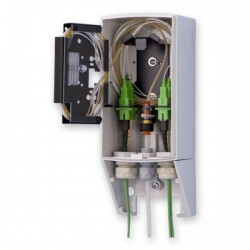 ORM 5 Lockable wall mount optical distribution box Lockable wall mount optical distribution box is designated for indoor/outdoor wall installation at the customer premises. 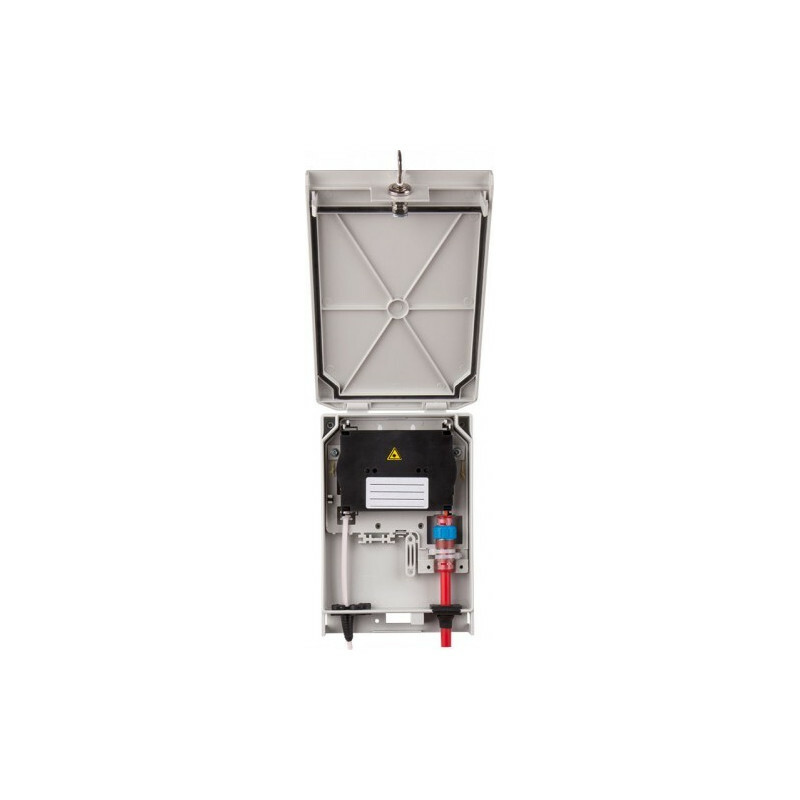 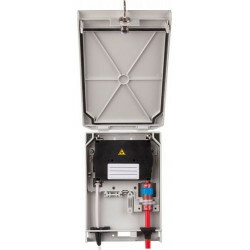 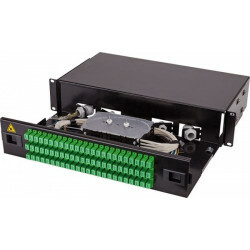 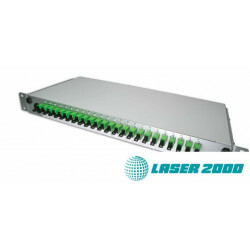 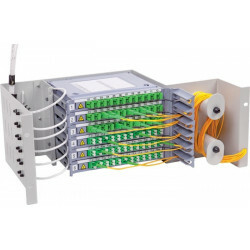 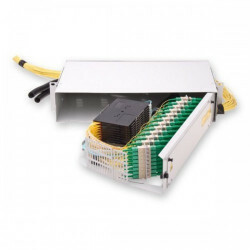 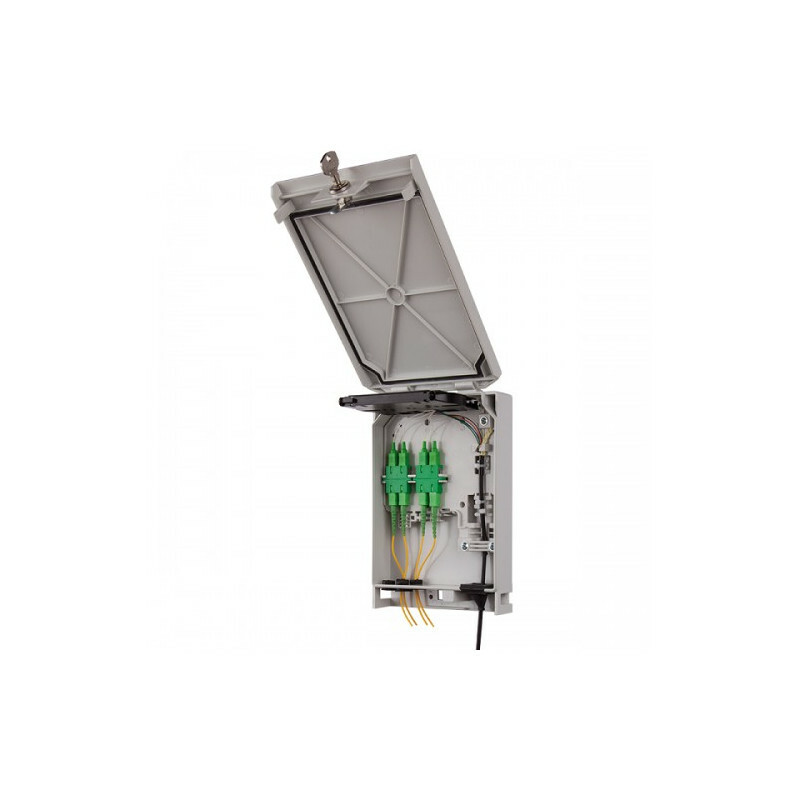 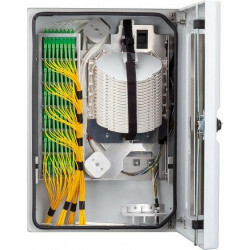 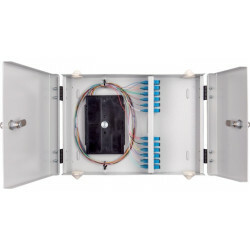 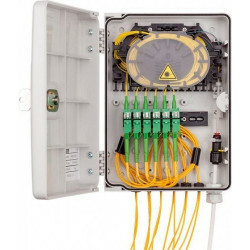 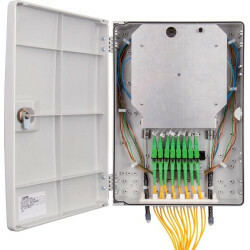 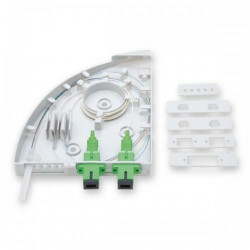 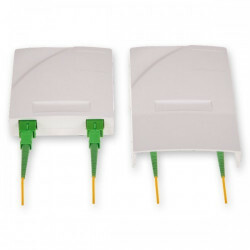 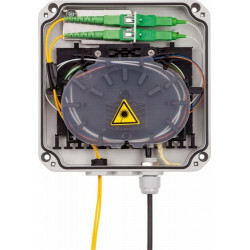 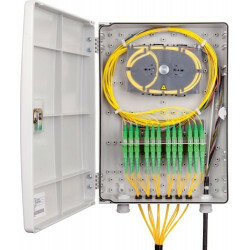 Box is suitable mainly in FTTH network to terminate optical fibres on the internal/outdoor walls of the buildings mainly in suburban areas with lower household density (family houses, low household count residential buildings or offices). 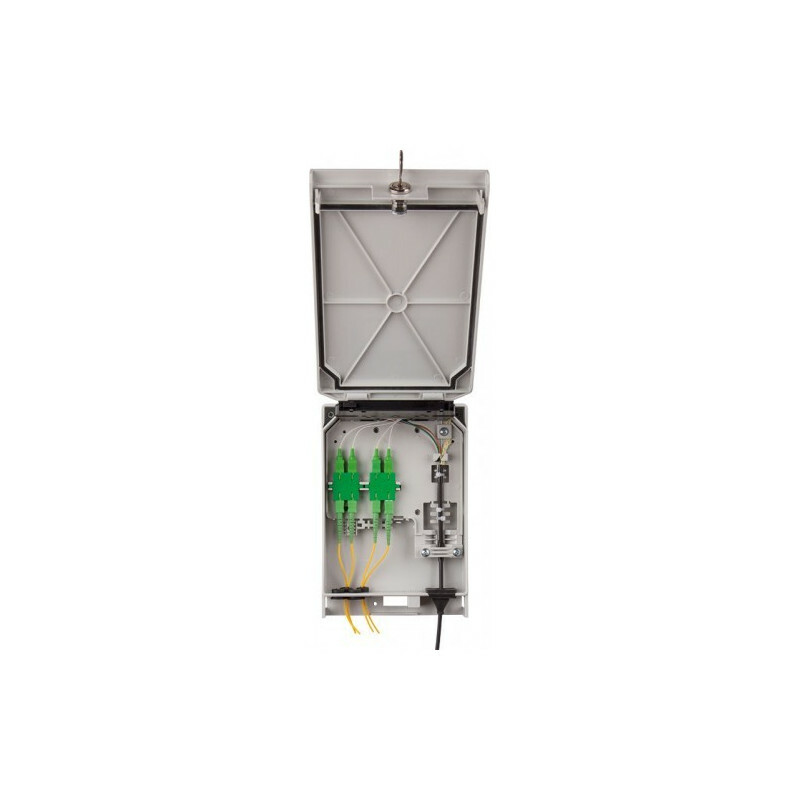 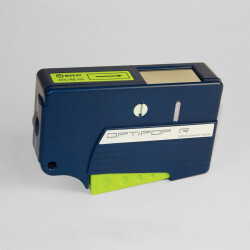 Additionally, the box can play the role of the floor distribution box in multidwelling units. 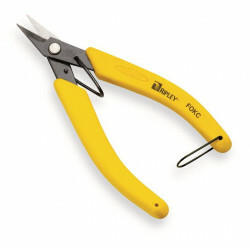 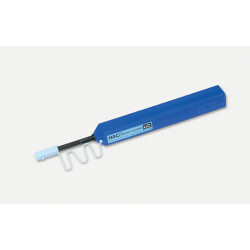 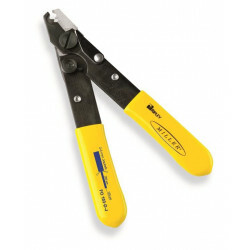 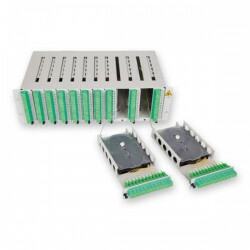 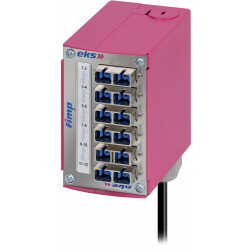 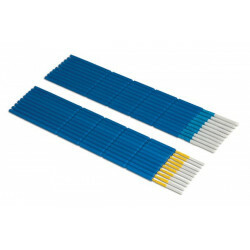 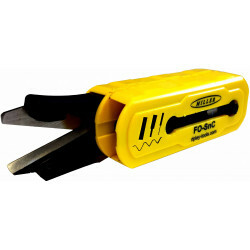 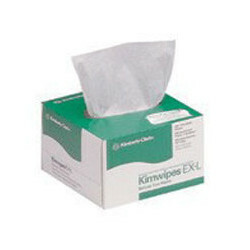 sleeves or mechanical splices (up to 4 pieces).